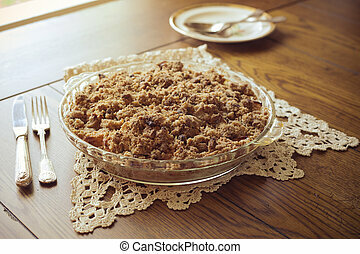 Apple crisp dessert. 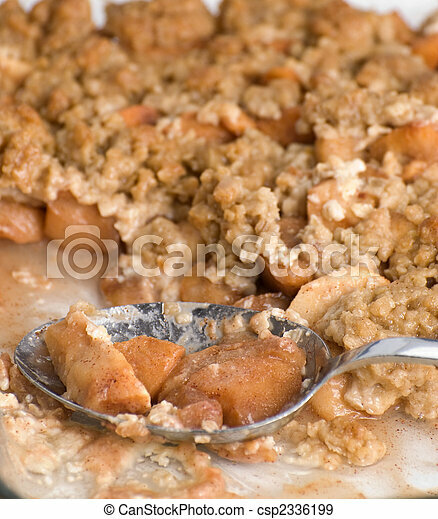 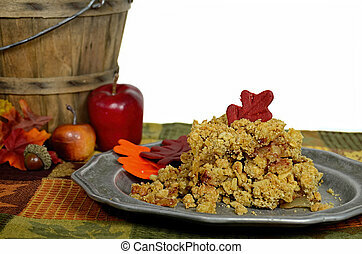 Closeup view of a dessert called apple crisp. 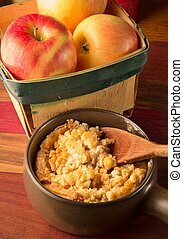 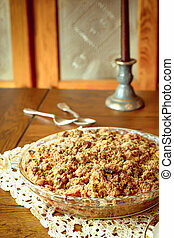 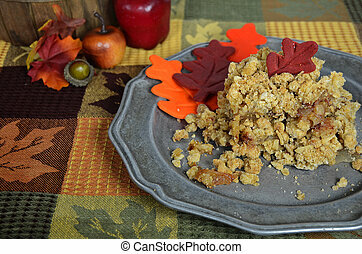 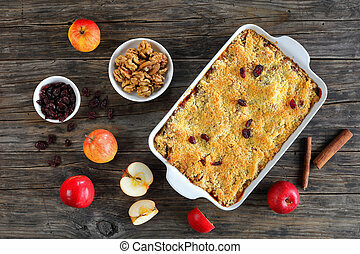 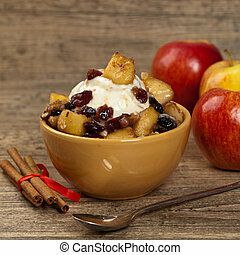 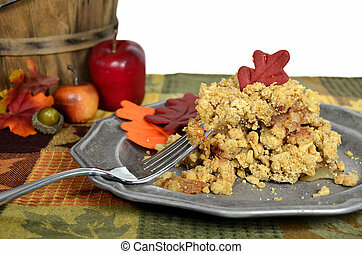 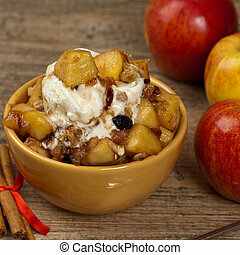 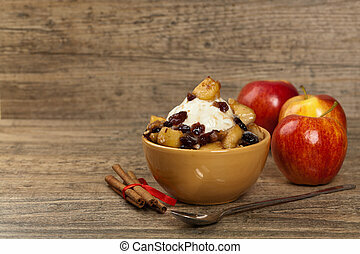 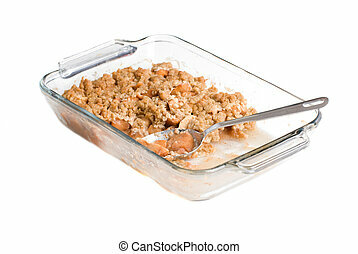 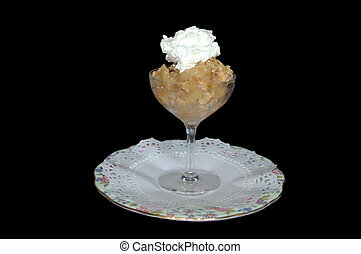 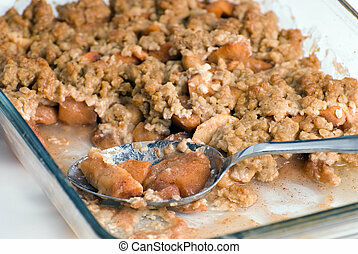 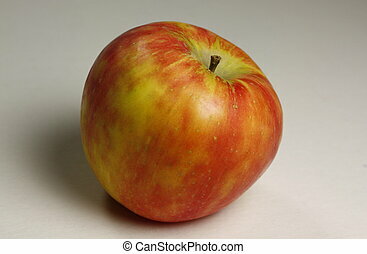 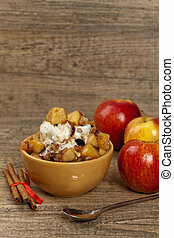 Delicious Apple Crisp Dessert, single serving on a dish. 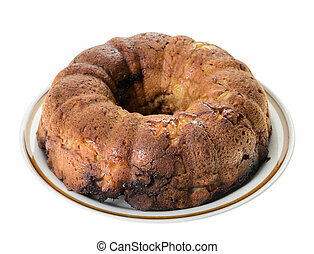 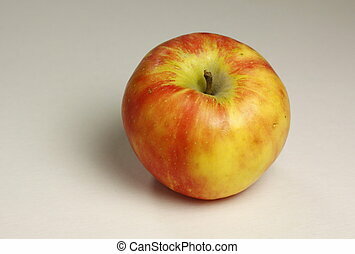 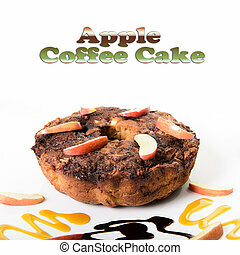 Apple coffee cake isolated on a white background. 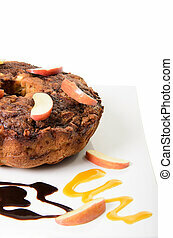 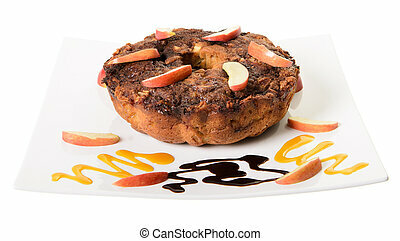 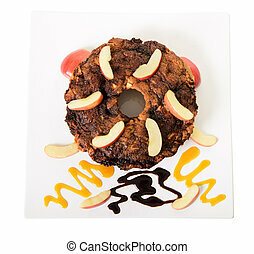 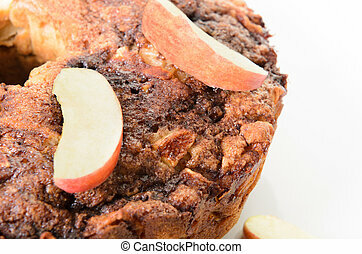 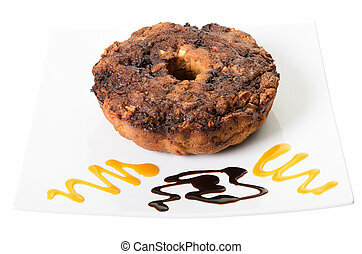 Closeup of an apple coffee cake, shot on a white platter.